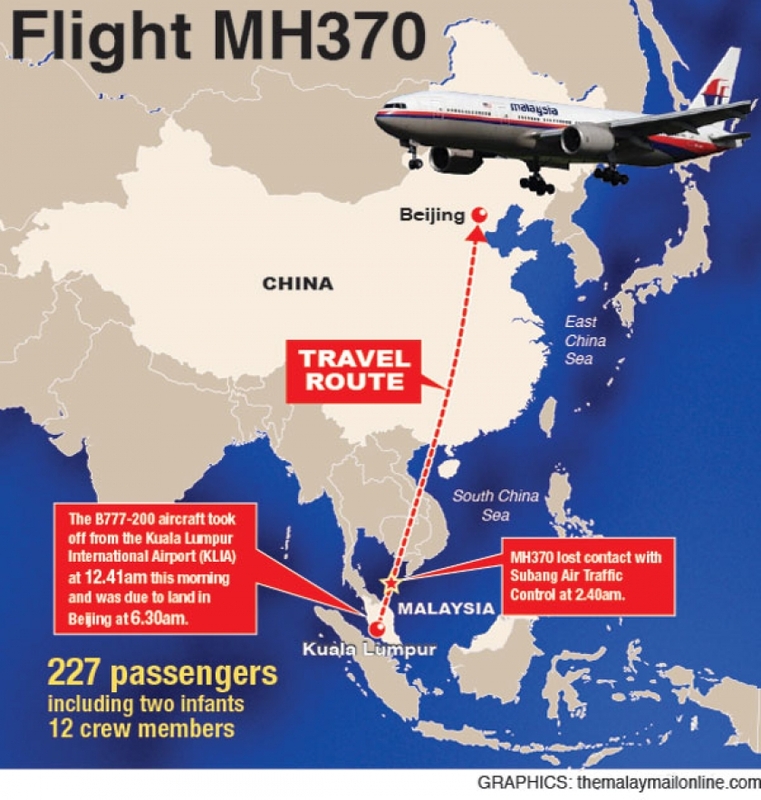 Does Malaysia 370 Help or Hurt UAV Cause? The terrible and stunning news about a jumbo-jet airliner traveling apparently aimlessly for 5 hours is ongoing. Contact was lost — contact being a frequent concern raised by pessimists of UAV operation. While basic questions of where, why, what, etc. are front and center, the incident does pose at least a question of secondary importance: How does the incident impact other aviation operations, and unmanned aerial vehicle (“UAV”) operations particularly? An answer to the first part of the question is actually know-able. The tragedy of Malaysia Airlines 370 will invigorate dialogue among aviation authorities around the world about specific airline safety measures, including for example: What is being done or should be done about passengers flying with fraudulent passports? 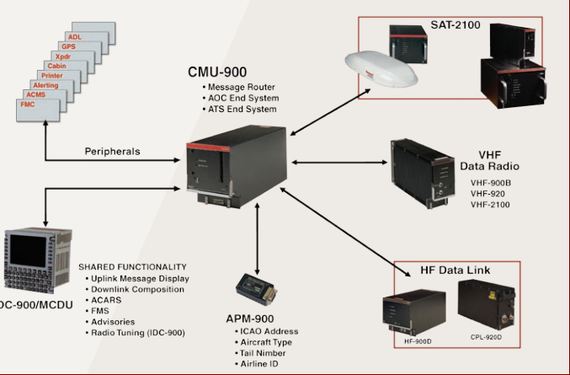 Has the time come to invest in real-time streaming data from in-flight airplanes so as to relieve investigators of almost total dependence of flight data recorders? The second part of the question – the impact of Malaysia 370 on UAV operations – is more academic at this point. But, the answer may be at once encouraging and discouraging of UAV operations in national and international airspace. On the one hand, it should not go unnoticed how human-centered the Malaysia 370 investigation appears to be. There seem to be more “talking heads” on television willing to defend the technology of the Malaysia B-777 than those willing to to defend human nature by ruling out air piracy or human cause. Interesting. And, not terribly surprising. The B-777 enjoys a superb reputation. Human nature, particularly after September 11, 2001, does not. And, that is the discouraging news. The operation and purpose of UAVs like commercial airliners can be perverted. Same with a boat, a car, or a box cutter. For this reason, the Federal Aviation Administration and other authorities cannot be criticized too harsly for being concerned. However, Malaysia 370 may show that the real issue for UAV policy makers is not about privacy or the technology of UAVs, but about its human operators. Malaysia 370 may teach that a regulatory regime that focuses more on the quality and character of UAVs operators and less about important but hypothetical considerations of privacy and technology failures will optimally serve both air safety and air commerce. Oh, and by the way, wouldn’t it help to have “drones” doing the dirty, dull, and dangerous mission involved in finding Flight 370 – wherever it is on nearly a quarter of a part of the globe? Posted in UAV and tagged Boeing 777, drone, Malaysia Airline 370, UAV, Unmanned aerial vehicle on March 15, 2014 by Timothy M. Ravich.